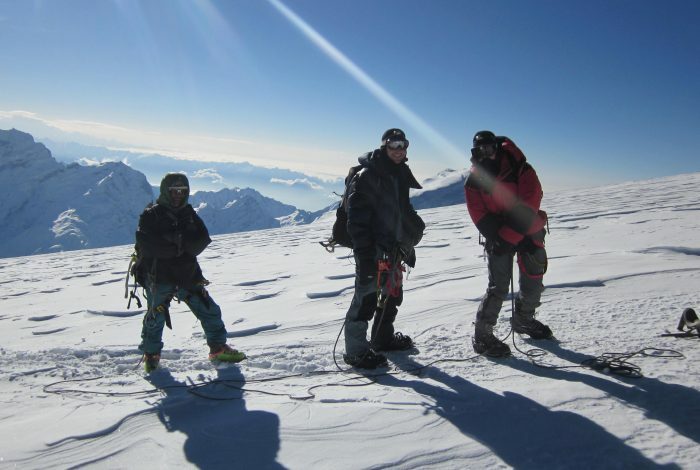 Caravan Outdoors is a team of most experienced and trained outdoor experts in Nepal. 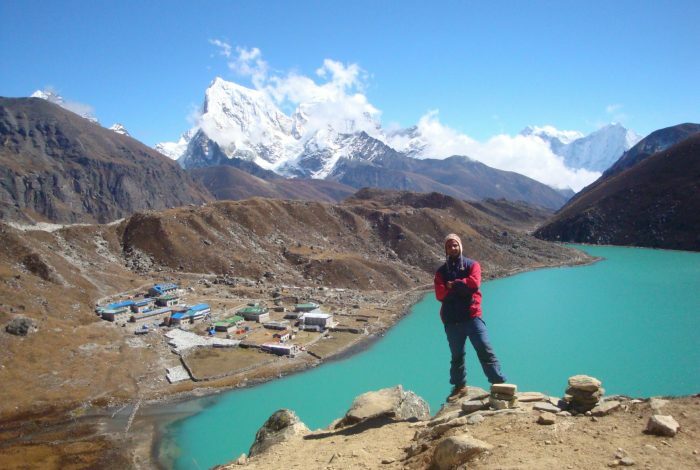 Many of our guides have been in the trade for more than 20 years, and have assisted over 5,000 tourists! A latest venture in the adventure travel domain, Caravan Outdoors strives to offer quality holidaying program at the reasonable price. 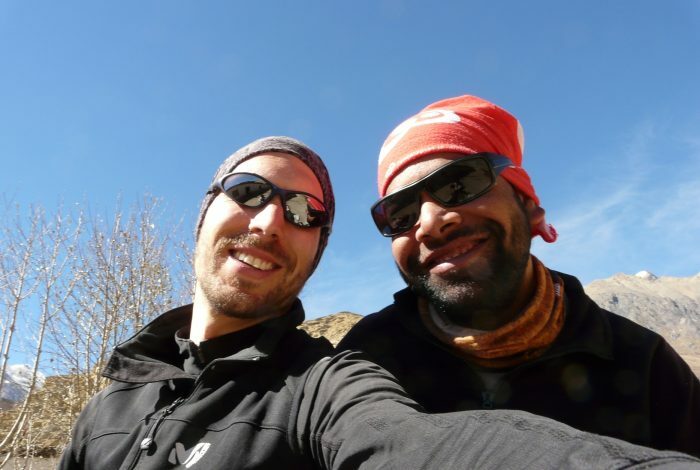 Some of our favorite programs range from high-altitude trekking, gay travel, overland tours to the climbing and expeditions; and span over Nepal, Tibet and Bhutan. 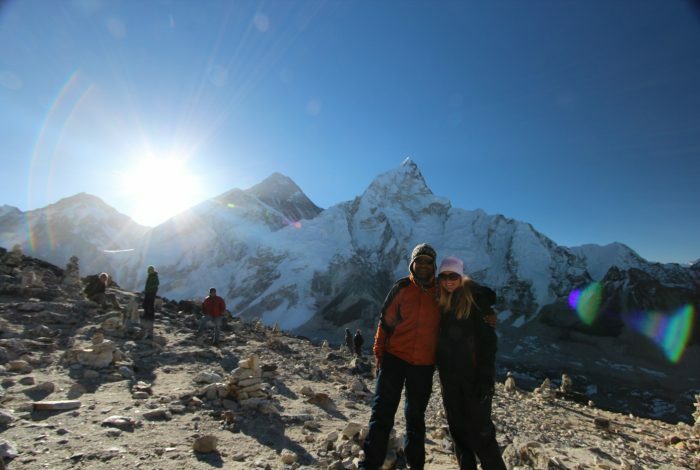 We offer free tips and advice for those who wish to backpack around Nepal, along with a full-board packages to those seeking professional services.